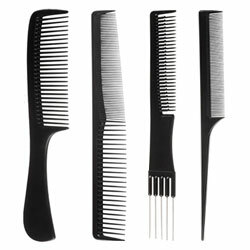 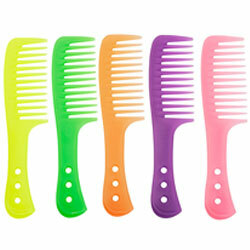 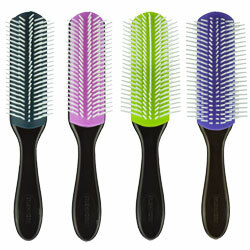 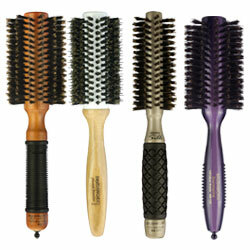 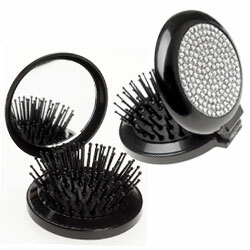 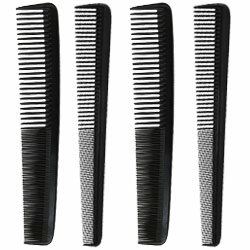 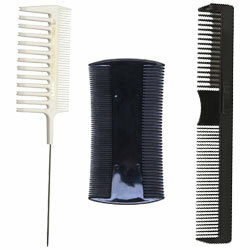 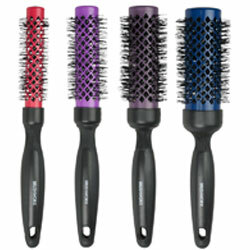 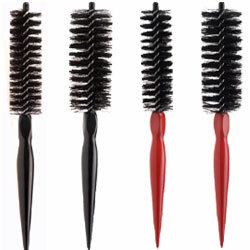 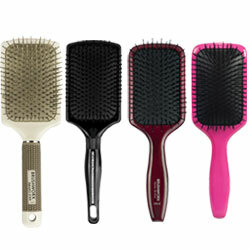 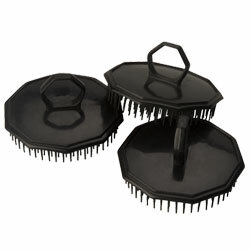 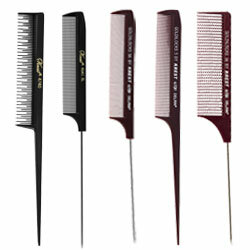 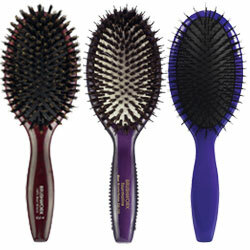 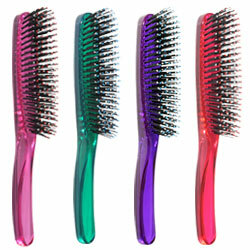 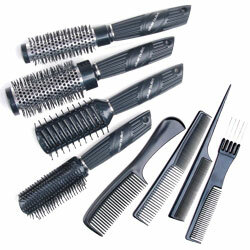 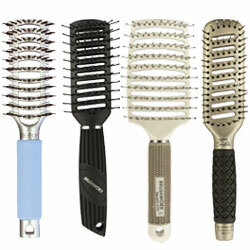 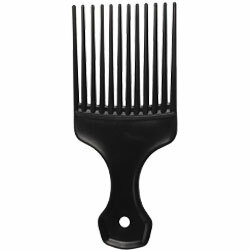 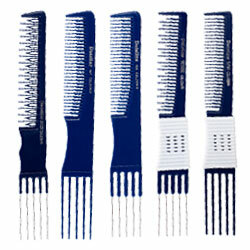 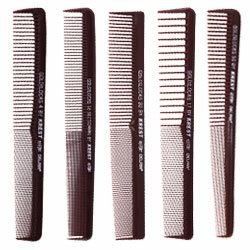 An expansive array of hair brushes and combs to meet your every need. 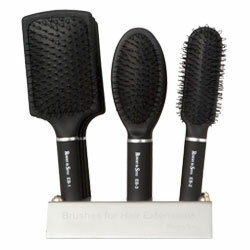 From detangling brushes to teasing brushes, paddle brushes to hot tube brushes, styling brushes to blow-drying brushes and much, much more. 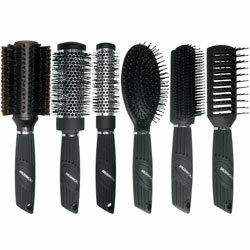 We are the authorized stockist for all brands we carry.